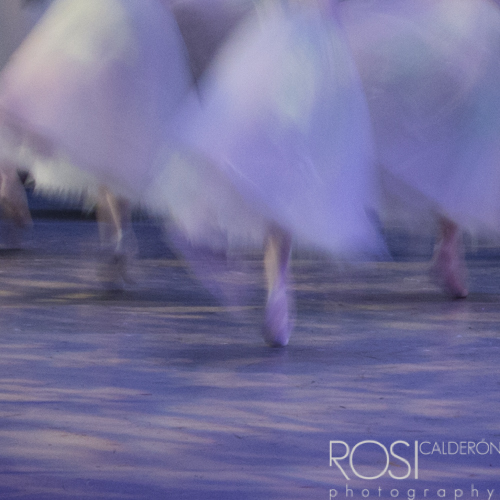 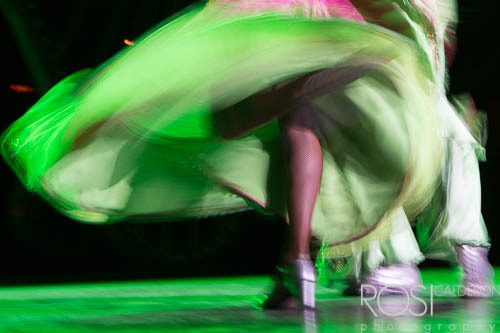 Hours of rehearsals from a dancer can be very difficult to capture in an instant. 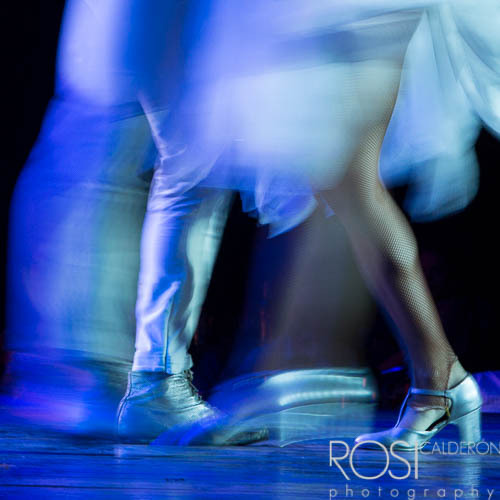 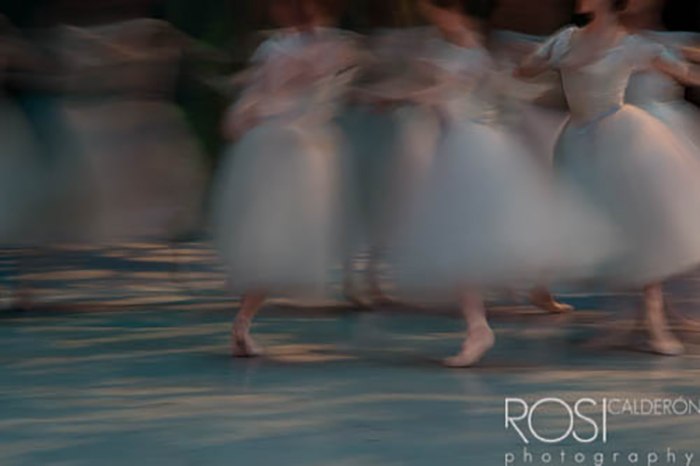 A static image can obliterate the soul of the choreography. 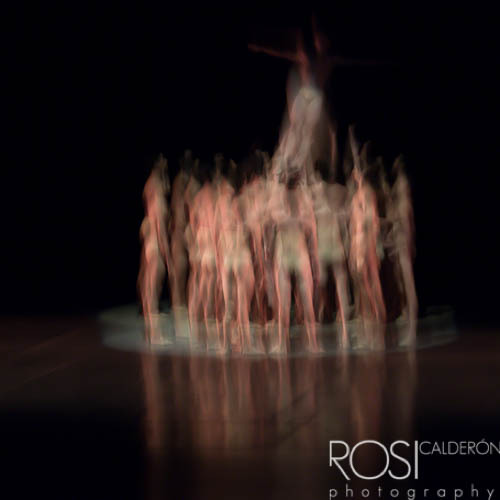 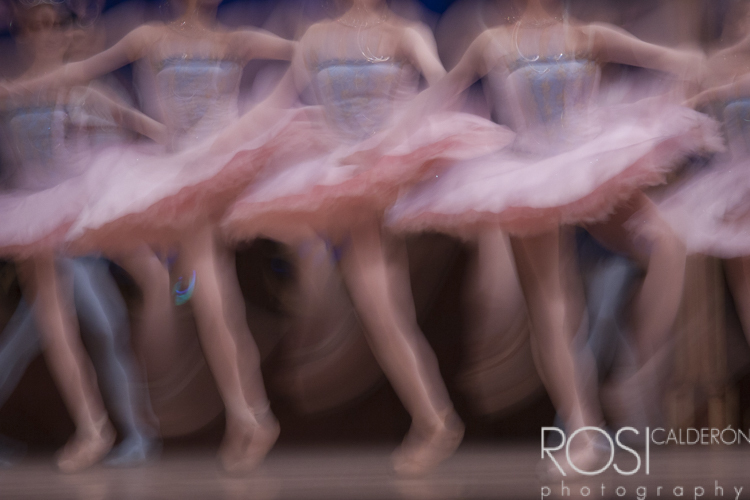 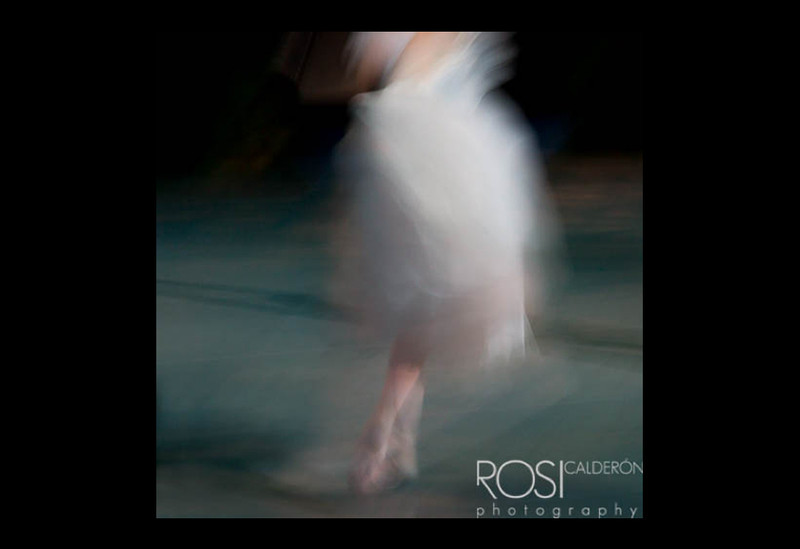 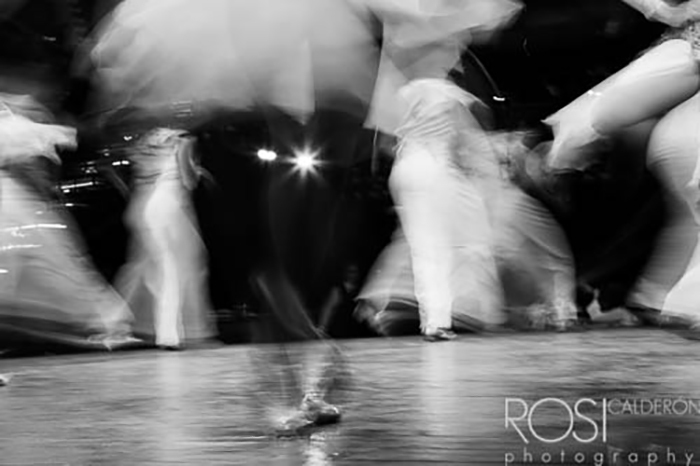 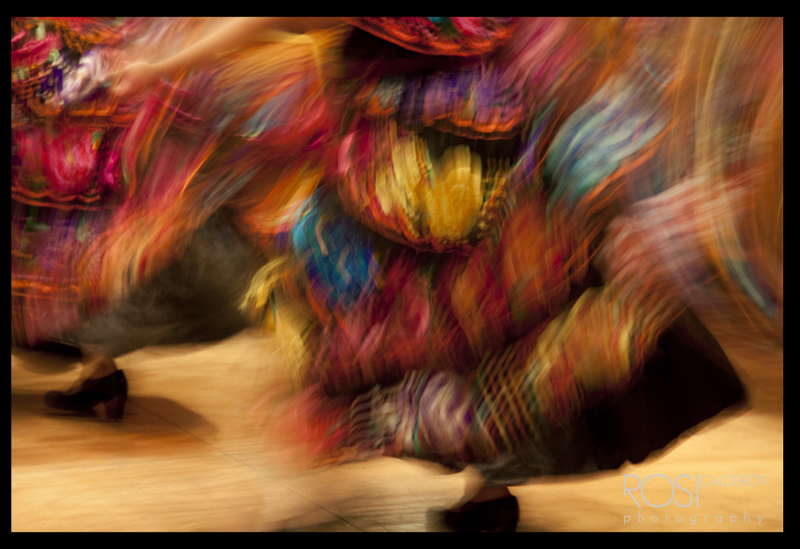 Rosi Calderon shoots her camera moving with choreography, she plays with camera exposure times and chooses to capture movement in movement. 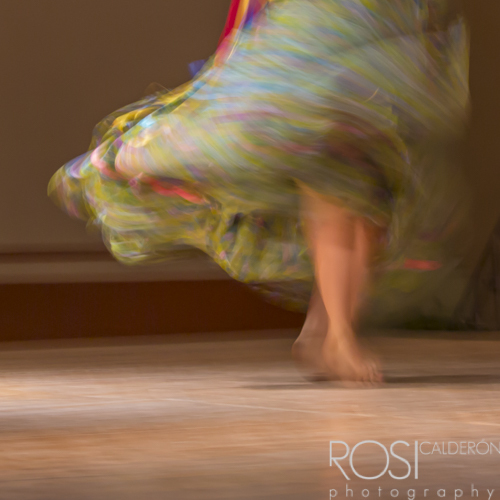 She studies the gamut of colors, shades and shadows. 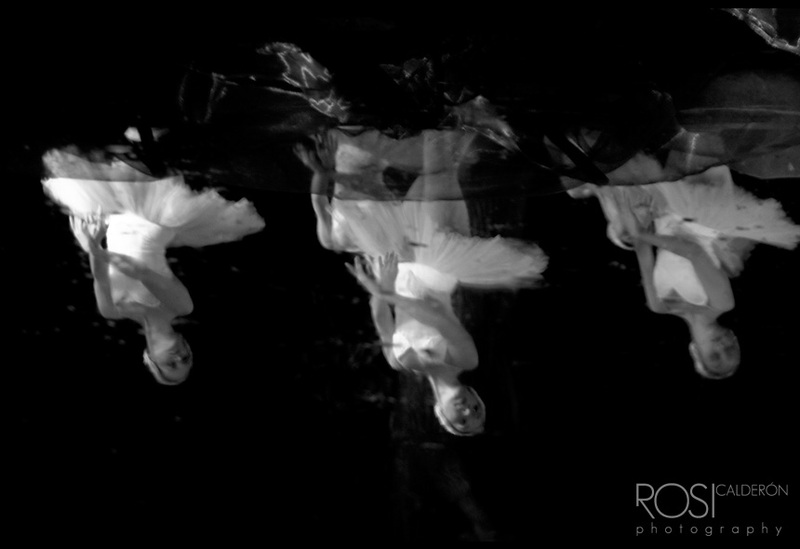 A completed shot from Rosi makes us submerge into the choreography as if the music is playing inside the image to grant us an experience difficult to observe with the naked eye.